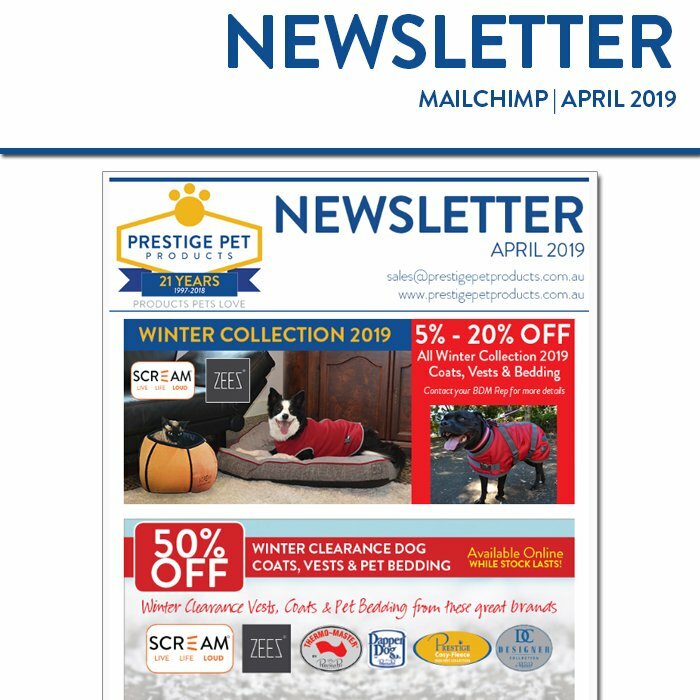 MAILCHIMP | APRIL 2019 - News - Prestige Pet Products Pty. Ltd.
No printed Newsletter this month but that doesn't mean we don't have deals for you! Each month we send a couple of emails with new products, new specials, and any new information that you need to know! This month, we remind you that our Winter Collection Savings are still running. 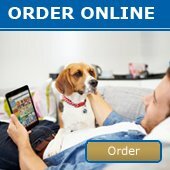 AND 60% OFF Selected JW Pet Products - while stocks last - ONLY AVAILABLE through your rep!